Outlaw King, the “largest feature film to be made in Scotland so far”, is to open next month’s Toronto International Film Festival (TIFF). The Netflix historical drama sees Star Trek and Wonder Woman star Chris Pine play warrior king Robert the Bruce. Scenes for the film were shot in Craigmillar, Aviemore and Glen Coe. Documentary Freedom Fields and films Tell it to the Bees and Wild Rose, which are also from Scotland, are also to get world premieres at TIFF. 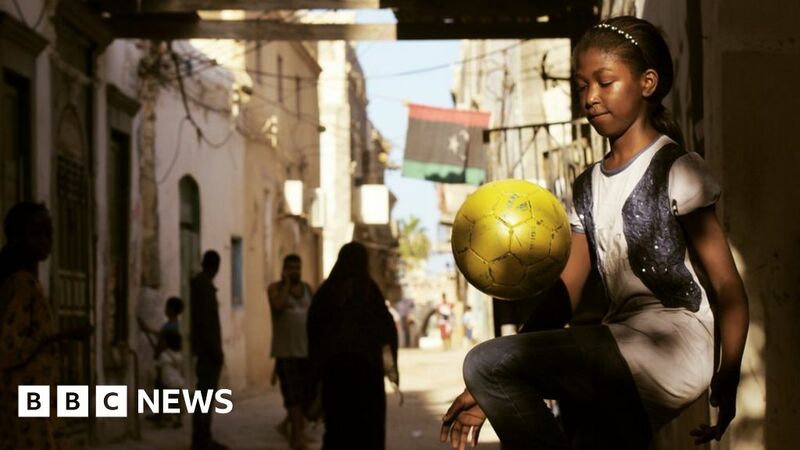 Produced by the Scottish Documentary Institute, Freedom Fields follows a group of women in Libya brought together by their passion for playing football. Tell it to the Bees is an adaptation of Fiona Shaw’s 1950s set novel of the same title. The story chronicles the lesbian romance between a single mother who is dealing with the breakdown of her marriage. It stars Anna Pacquin and Holliday Grainger. Wild Rose, starring Jessie Buckley and Julie Walters, tells the story of Rose-Lynn Harlan, a Glasgow singer and single mum who dreams of becoming a Nashville star. Scottish writer Nicole Taylor teamed up with director Tom Harper to tell the musical tale set in of Glasgow. Creative Scotland said Outlaw King was the largest production to be made to date in Scotland. Robbie Allen, senior screen executive at the arts agency, said: “We are enormously excited and proud to see the epic Outlaw King receive its premiere at one of the world most important film festivals. “To then be followed by the world premieres of yet more exciting films from Scotland, Tell it to the Bees, Wild Rose, Freedom Fields, is a testament to the current strength of our filmmaking nation. Halle Berry: Was her Oscar win worthless?